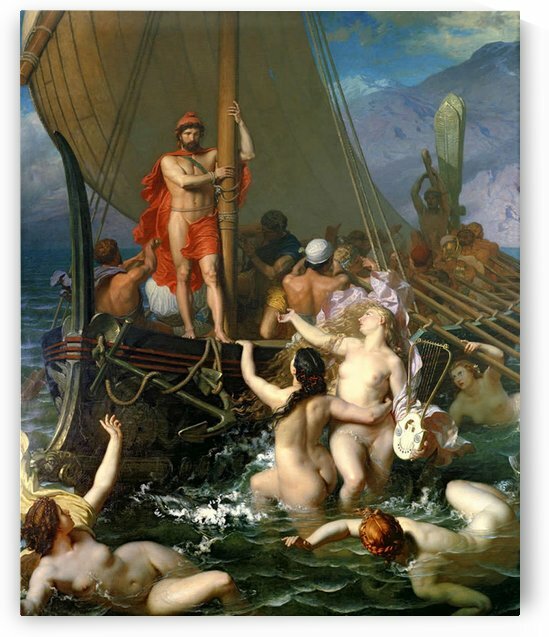 In 1850–1 he travelled to Greece, Syria, and the Black Sea. 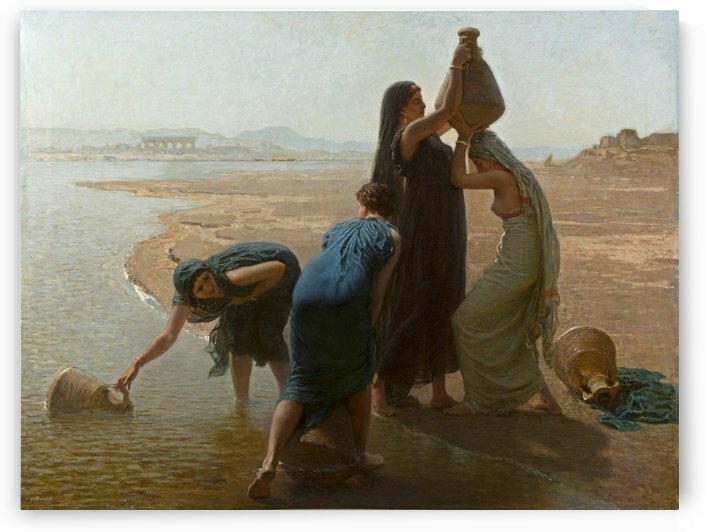 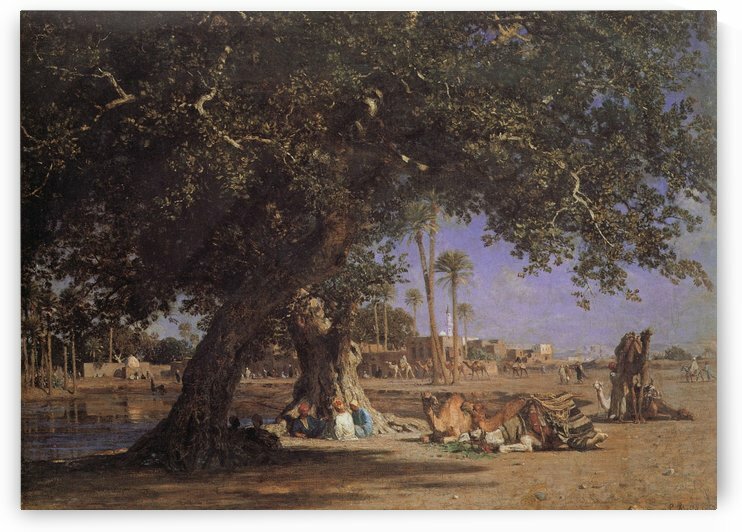 In 1853 he made his debut at the Paris Salon, exhibiting four landscapes of Nablus and Beirut, and of the shores of the Dead Sea, which attracted critical acclaim. 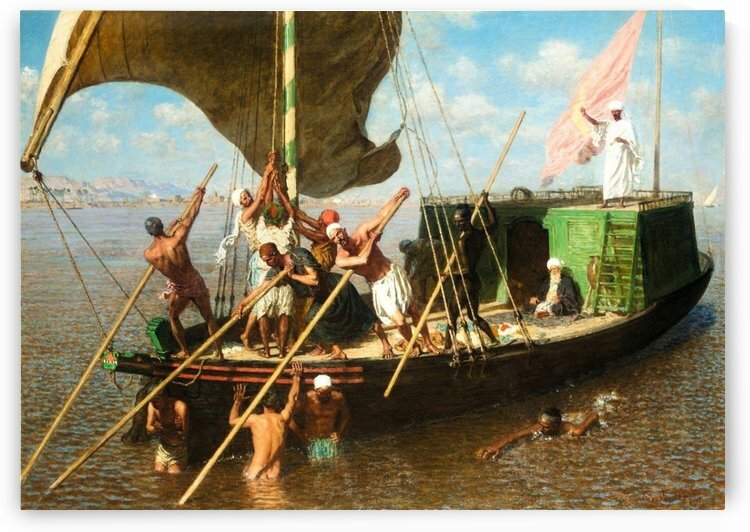 In 1855–6 he visited Egypt, travelling up the Nile in the company of another painter, Edouard Imer. 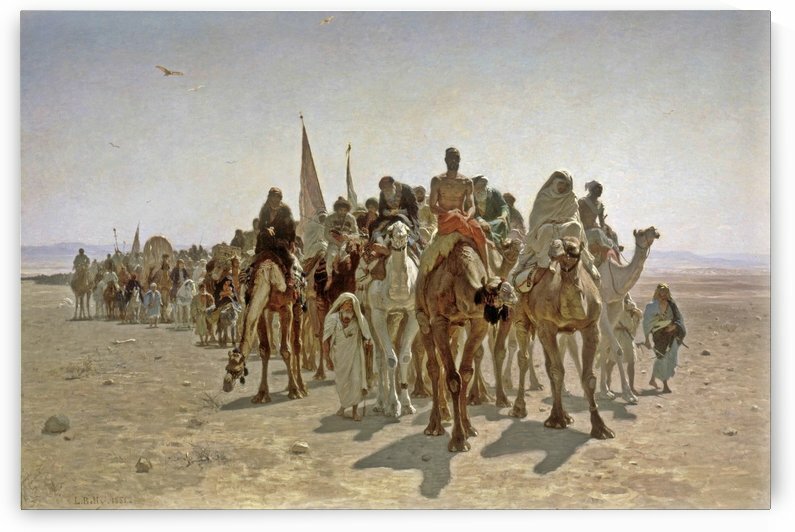 A second trip to Egypt in 1856 was largely spent making studies for his painting Pilgrims going to Mecca, now in the Musée dOrsay.